We are a movement company and your partner in health. Established in 2015, our mission was to break away from traditional physical therapy to provide cutting edge services to help you meet your unique goals. We not only help conditions that cause you pain but want to help you move your best. Saddle Horn Physical Therapy is a fee-for-service clinic. Treatments are evidence-based to promote efficiency and effectiveness. Integrative dry needling, Class IV infrared laser therapy, joint mobilizations/manipulations, cupping, sports massage, and custom exercise programs are utilized. Saddle Horn PT is the only clinic in Wyoming to be certified by Functional Movement Systems in FMS and SFMA. These assessment tools let us know quality of movement and your movement strategies. 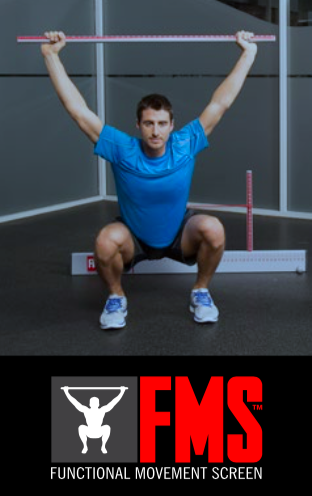 FMS and SFMA have been incorporated by the US Gymnastics Team, NFL, NBA, NHL, college athletics, and many other professional athletes.